Teeth grinding, also known as bruxism (medical term), has a significant impact on everyone when sleeping. In the long run, this problem can cause tooth damage and health complications. This disease is quite common because it occurs in both adults and children. The treatment of it is always a concern of many people. 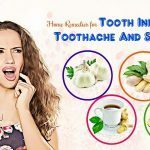 However, do not worry because you can completely improve the situation with some home remedies and with the help of a dentist. Even so, many people have escaped this situation only by psychological treatment. This article will provide tips to help you do that. But first, let’s find out some information about the disease. Teeth grinding is a common oral disease for adults and children. When you sleep, your teeth clench together, forming a sound. This is a sign that you have this condition. At first, teeth grinding disease does not have much impact on health as well as quality of life so when suffer from it, many people ignore it without paying attention to the harmful effects that it caused later. Teeth grinding can be considered as a dental disease caused by imbalances in the structure of the teeth and jaw. This causes the brain to tend to grinding teeth to remove these imbalances. Teeth grinding can also be considered as a sleep disorder. Many studies have shown that people with sleep disorders such as snoring, delirium, sleep apnea syndrome, or hallucinations are closely related to grinding teeth. In addition, grinding is also considered to be a neurological disease, involving psychological and neurological factors such as stress, anxiety or aggressive behavior   . Grinding causes many consequences later. Once teeth grinding has become a habit that occurs daily, the chewing surface of the teeth will be worn or cracked. Gradually, the enamel worn out, revealing the dentin inside. This is one of the causes of dental disease sensitivity and numbness when chewing or when eating hot and cold foods. Teeth grinding can also cause tooth decay. As a result, your chewing ability is severely affected. In addition, when you squeeze the jaw or clench your jaw muscles, you may sometimes feel an earache. If progressing worse, the disease can cause facial deformities. Therefore, teeth grinding is a dangerous oral disease. It not only affects the chewing ability but also affects the temporal joint. Therefore, when detecting the disease, you need to take measures in time. What Are Common Causes Of Teeth Grinding? If your parents or grandparents have this condition, you will probably get it. However, this rate is not much and you can completely overcome it by some measures. When the upper and lower jaw are deviated, the teeth are not aligned. This also causes these two jawes to become incoherent when you close them.This causes the teeth to tend to clench against each other, causing teeth grinding. Dentist Matthew Messina, spokeswoman for the American Dental Association, said “For some reason, our teeth may not fit properly with the body or the teeth are misplaced. So, the body will try to remove these “hard” teeth by grinding them to erode them. Gradually, bigger teeth will “win” because they have more power”. Stress, anxiety, nervous tension also makes teeth grinding more serious at night.In addition, these factors make your sleep is not deep. Frequent encounters with nightmares is also the cause of this disease . There are many events happening during the day that make you too shocked, shocking your psychological also make you grind your teeth while sleeping at night. Drinking lots of alcohol, alcoholic beverages, coffee and smoking also causes teeth grinding. In addition, grinding can also be caused by side effects of some drugs such as antidepressants, tranquilizers, and drugs for asthma. Periodontitis, cramping of jaw muscles, and arthritis of the temporal jaw may be the cause of teeth grinding when sleeping. These conditions need to be detected and treated early, otherwise worned enamel and even broken teeth is absolutely possible. Teeth grinding when sleeping is also due to the function of the central nervous system in the body is disorder. Malnutrition children, older people, and people with calcium deficiency are more likely to develop this disease. 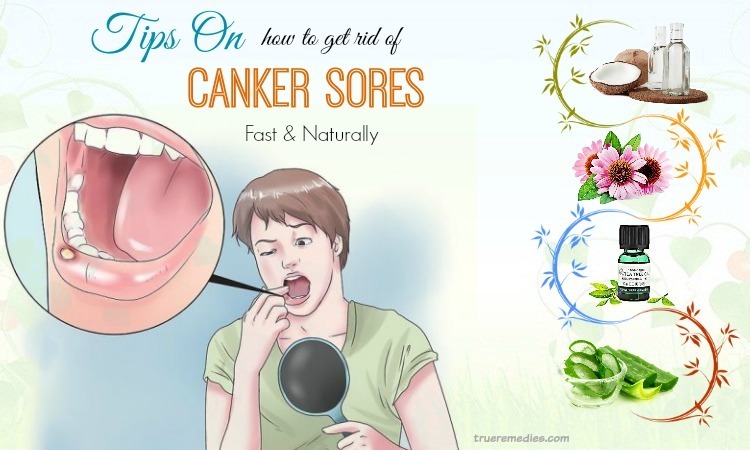 There are some other causes of this condition include sleeping postures, accidents which impact the chin, or deviation of the tooth due to chewing too hard subject. What Are Common Symptoms Of Teeth Grinding? If you feel that your teeth are suddenly sensitive to hot or cold food, you probably already have this condition. 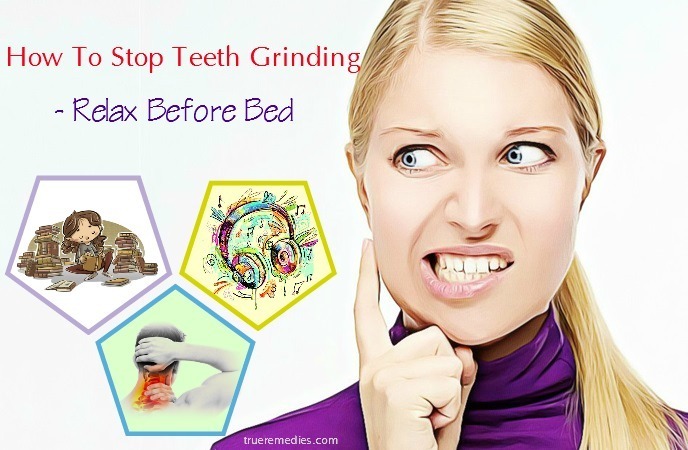 For many people, teeth grinding is an unconscious habit, they may not even know until they hear someone complaining that they have a hard time grinding their teeth during sleep. Besides, if your jaw is aching and tired whenever you wake up, you may have grinded teeth a lot when you sleep. 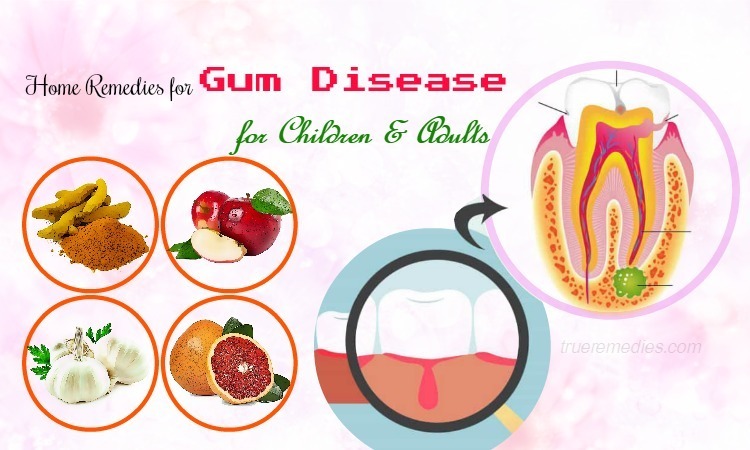 Not only that, you may also find out that you have this disease when you visit the dentist and these dentists find out that your teeth are worn or that the tooth enamel has cracked. Other hidden signs may be found in people who have a habit of grinding their teeth during sleep such as facial pain, headache and neck pain. The dentist will diagnose accurately and determine if the facial pain is due to teeth grinding while sleeping.You may also have some symptoms such as dents on the tongue, earache, jaw pain, and enlarged jaw muscles, and flattened or chipped teeth . You may experience other symptoms not mentioned above. If you have any questions about the signs of the disease, please consult your doctor. As we said above, teeth grinding is a very common disease and anyone can get it, including young children. However, people who are often stressed and who suffer from some periodontal disease need to pay attention to their teeth and gun because they are prone to teeth grinding. You can control this disease by minimizing risk factors. Please see your doctor for more information. If you have any of these signs or symptoms or have any questions, please consult your doctor. Each person’s condition is different, so please consult your doctor to select the most suitable option.In addition, if your condition is not improved after a period of treatment, you should see your doctor to avoid serious complications. You just learned the basics information about teeth grinding. 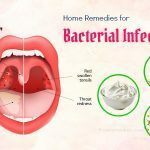 This is a very dangerous oral disease because it can cause some serious complications, so it is essential to detect and treat it soon.Below, we introduce you tips to help you overcome this situation. 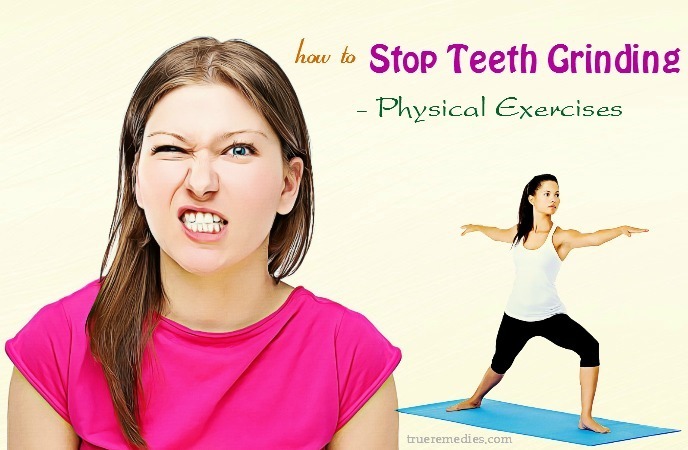 It is time to find tips on how to stop teeth grinding during the day and at night. Take a look at TrueRemedies.com! Eliminate all the stressors out of your life. If you find it hard to tolerate your roommate or are suffering a terrible relationship, do not be afraid to get rid of all this negative energy from your life and move forward. Emotions expressing. 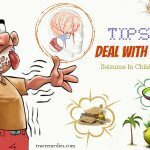 When you were still young, you were often taught that there are some unacceptable behaviors such as over-talking or frequent crying. But think a bit, that emotions are only the normal physiological response of the body, so if necessary, express it. If you feel sad then just cry. If you’re happy, just smile. Share your problem with your buddies, do not let your emotions be pounded down. Have a plan in advance. Anger, depression, jealousy are inevitable in life. But if you have the preparation and planning in advance, you will be calm and have more options to handle those difficult situations. Nicole Knepper, a clinical counselor, recommends that at such times, people should go to a quiet place or take a walk to the park to help calm you down and release your anger. Learn the way to accept. Do you feel upset about some children’s actions at home? At this moment you feel very difficult to control emotions. But if you learn to accept the behavior of your children and see it as a mischievous act that you have done before, you will be more comfortable. Try to choose the same time to go to sleep and wake up every day. This habit will bring you more energy to face daily life. Play and chat with friends. Smile with ease and carefree. 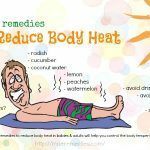 These will help you feel relaxed and remove any pressure. Eat well. Eating three meals a day with a nutritious diet will help you feel more balanced and less sensitive to everything around you. In addition, you should eat more green vegetables and fruits because these foods contain substances that help stabilize the spirit very well. You do not have to try to apply all them. Relax your body and mind and choose some of the methods that you think are right for you. Surely after that, your condition will be greatly improved. According to a study by the University of Melbourne (Australia), coffee is “the most commonly used drug.” Drinking more than 5 cups of coffee a day can cause virtual sound symptoms. They conducted many experiments before making this conclusion. According to the researchers, the combination of stress and caffeine may have caused a similar phenomenon to the symptoms of mental disorders. According to Carnegie Mellon’s study, coffee can cause heart irritation and make it difficult for you to breathe deeply. Excessive consumption of coffee interferes with the delivery of oxygen to the brain, thereby damaging your decision-making process. This can have a serious effect on your mood as well as your sleep quality and may also be the reason why you often grind your teeth when sleeping. This phenomenon occurs in each person is not the same, depending on the caffeine tolerance. On average, caffeine works to about 6.5 hours and takes 24 hours to be completely eliminated from the body. So, drinking coffee before going to sleep will definitely reduce the quality of sleep. According to research conducted by Johns Hopkins University, coffee only provides you with a rapid increase in energy in the brain. Researchers have shown that the ability to improve the performance of caffeine cannot happen if you do not feel like craving it. According to the American Heart Association (AHA), this symptom appears after about 12 to 24 hours after you drink the last cup of coffee. Besides, you may also have a feeling of anxiety, fatigue and sleepiness. If you think that these things do not affect your teeth grinding, then read the reason that we mentioned above. Caffeine is a stimulant and consuming too much coffee will make it difficult for you to keep your mind and muscles relaxed, especially at night. Therefore, stop drinking soda, coffee, and restrict eating too much chocolate (this also contains caffeine). Increasing your intake of vitamin C will be beneficial in regard to learning how to stop teeth grinding during the day. This vitamin is used by the human adrenal glands, impacting our response to anxiety and stress. 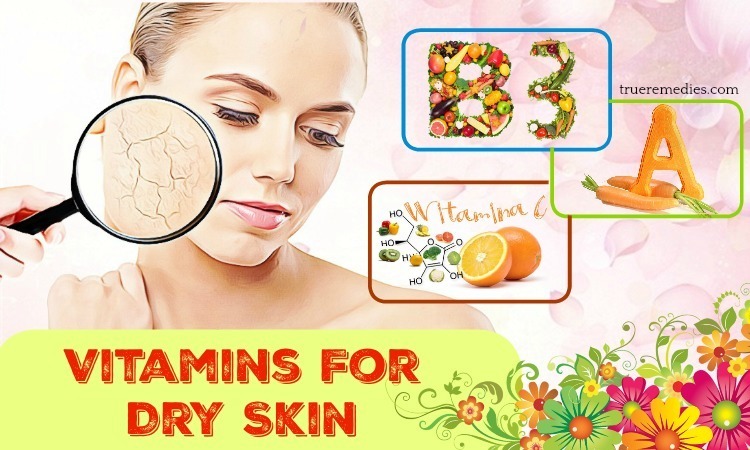 Vitamin C is also necessary for the process of making dopamine, helping to regulate our moods. Add some vitamin C-rich foods to your diet, be it black currants, guava, kiwi, red peppers, green peppers, strawberries, oranges, papaya, kale and broccoli. Using warm compress is one of the simplest and most natural ways on how to stop teeth grinding. Just simply apply moist heat on your jaw to relax it and mouth muscles. Also, take a warm bath prior to sleeping to relax the muscles around your jaw temporarily. 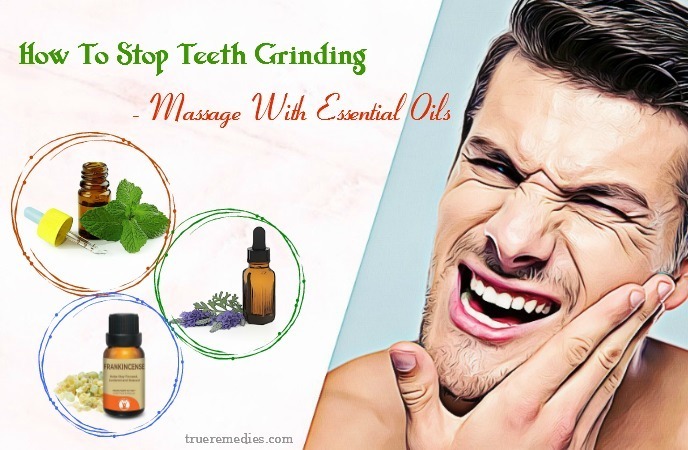 If you are looking for natural ways on how to stop teeth grinding at night, then consider using essential oils. They can calm down your nervous system, alleviate anxiety and stop the obsessive-compulsive types of behavior which result in teeth grinding. Lavender oil could result in clenched jaw muscles, creating lots of pain. By smelling the comfortable smell of lavender oil, it will calm your muscles, relax your mind so that the pain will disappear. Mix several drops of lavender oil with carrier oil like coconut oil or olive oil, then massage your neck and jaw with this mixture till you feel relaxed. On the other hand, it could fight off inflammations and enhance noradrenaline and dopamine levels. As a result, it helps to balance your mood. However, consult your doctor before using lavender oil if you have heart issues and asthma. Roman chamomile oil is excellent for relaxation, breathing and heartbeat regulation. Particularly, it is very beneficial for fear of closed spaces and anxiety. This is ancient remedy for mood disturbances. It relaxes your body and mind, therefore allowing you to concentrate on fixing your bad habits of grinding teeth or clenching jaws. This oil possesses sedating properties, helping to induce a peaceful sleep. Using it will calm down your jaw muscles’ spasms. By relaxing your jaws, it will unclench as well as relieve your tooth tension. Roman chamomile oil also has anti-inflammatory properties. Do not use more than 15% concentration of Roman chamomile essential oil in your home remedy. This essential oil is not recommended for people with epilepsy or people prone to seizures. Peppermint oil refreshes your breathe and mind, wake you up and also cure your teeth grinding. The small dose of peppermint oil prior to bedtime will prevent anxiety, thereby helping to stop you from clenching or grinding your teeth while sleeping. Similarly, ingesting peppermint will relieve headaches and pain caused by grinding and also calming your stomach. Frankincense oil has been used widely for medicinal purposes. 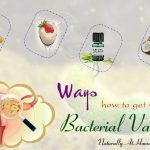 This natural inflammation reducer can calm you down, remove colds and coughs so that you could have a better mood. Juniper berry essential oil is one of best oils for pain in jaw. 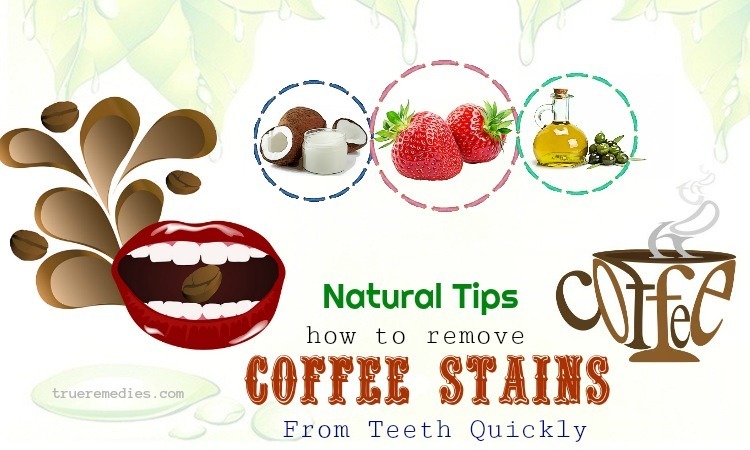 It relieves nerve pain which might happen after grinding teeth. This is also considered as long-term secondary effect of teeth grinding. Besides, thanks to its antispasmodic and anti-inflammatory properties, juniper can relieve rheumatism pain as well. When using this oil, you should use for a short amount of time with small doses because high doses may cause kidney problems, etc. Do not use this oil if you have seizures or asthma. Being a great diuretic ingredient, juniper oil can stimulate the eradication of water from your tissues, and improve the condition of edema. It also helps you breathe better. Turmeric milk is one of must-try tips on how to stop teeth grinding at home. Milk has tryptophan – the amino acid aiding in relaxing and inducing a good night sleep. Besides, the calcium in milk also helps to maintain healthy teeth. You can add turmeric to your milk to promote its health benefits and relieve pain  . With muscle relaxing effect, valerian can assist you in relaxing and inducing deep sleep. Once you sleep better, chances are, you will be less prone to teeth grinding. Actually, valerian is often used to treat insomnia, restlessness and anxiety because of its sedative effects.  . This sounds too strange when it comes to tips on how to stop teeth grinding. Deep breathing exercises will aid you relax prior to bedtime. Also, it eases tired muscles. Once you feel relaxed, you will be less likely to go through teeth grinding when sleeping. So you should do deep breathing exercises about 1 hour before going to bed. Jaw exercises are good for your teeth grinding, especially the ones recommended by physical therapist and chiropractor, but you can also do some simple jaw exercises to strengthen and relax your jaw to get similar effects. Physical activities could support your stress management. Performing exercise regularly twice per week will improve your immune system as well as circulatory system, thereby strengthening the ability of facing with stressful situations. Additionally, this exercise also improves your sleep quality. 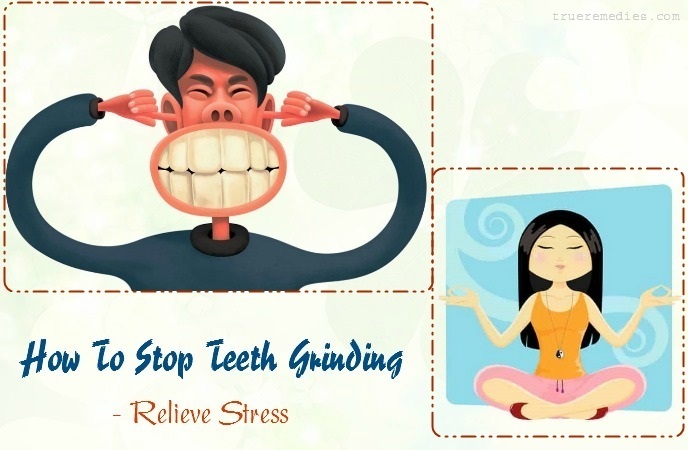 As a result, you will prevent stress and prevent yourself from grinding teeth which might be a result of stress. Glutamate is a metabolite that increases activity as well as energy for the brain. When glutamate levels in the brain are standard, you can think faster and more clearly. Alcohol inhibits the production of glutamate, causing your brain to be nearly depleted. If you do not have enough fluids to stimulate the nerves, your brain will not be able to handle the information as quickly as normal. That stagnates your thinking. GABA stands for gamma-aminobutyric acid. On the contrary to the effects of glutamate, GABA helps to calm the brain. This balance is essential in everyday life, because glutamate helps the brain to concentrate to work and GABA helps brain relax at the end of the day. When drinking alcohol, the brain produces an excess of GABA. That’s why many people get drunk when they drink too much alcohol. In addition, GABA also increases the damage to the brain. Alcohol increases dopamine, making the brain feel excitement when drinking. Ideally, dopamine will make you feel good when you have done something good, such as exercising or having a new friend. Neurotransmitter neurons play a very important role in healthy activities but alcohol suppresses this by creating excitement with unhealthy behaviors. If you have been drinking a lot of alcohol over the years, the production of dopamine in the brain is slowing down. So, you may feel that the more you drink, the better. Once this happens, more people will become alcoholics. If you are too dependent on alcohol, your life will become extremely scary. At times, teeth grinding is unavoidable. Is the information enough to make you believe that staying away from alcoholic beverages improves your condition? Alcohol causes neurological and brain damage. It will prevent you from falling asleep. Teeth grinding can become worse after you drink alcohol. Although alcohol can make you fall asleep more easily, it does not help you sleep comfortably and deeply, which will increase the risk of teeth grinding. So, please think about your condition before drinking. Stop the habits that you do with your mouth to relieve stress. For example, if you tend to chew the tip of your pen when stressed, you should stop that habit. Many people do that when they feel stressed. But when you do this, you never know that you have been infected with a lot of bacteria from the pen. Does biting the pen help calm your mood? Of course no. This action even harms your teeth and gums. However, this is not the worst. The real danger here is a component in the pen-a chemical called bisphenol A (BPA).BPA is a chemical used in the plastics industry. It has been shown to cause neurological disorders, muscle weakness, allergies … in very small amounts. Even more research has shown that BPA can stimulate the growth of cancer cells. This information proves that this bad habit only makes your stress and teeth grinding become worse. So how to overcome this? If it’s a big challenge for you, you can start by chewing gum or mint when you have the urge to chew something that is not food. Then, slowly get rid of this bad habit. Chewing gum can improve concentration. Psychologists have long known that chewing gum will reduce stress and anxiety as it will help release the cortisol hormone. When you chew gum in stressful situations, you will tend to feel calm and alert. In fact, chewing gum can be a good substitute for the habits you usually do when you worry, like shaking your legs, biting your nails or biting the tip of your pen. Then why do we say that you still need to gradually give up this habit, even if it is chewing gum? Yes, you still need to give up this habit because it is not good for your teeth and jaw. As you know, dental problems also cause grinding or make it worse. You may not know that one of the most important effects of gum is anti-drowsiness, but it can cause sleep problems if we overuse it. As chewing gum on a regular basis, the powerful anti-drowsy effect will eventually dampen sleepiness. This makes it hard for us to go to sleep even though we really want to go to sleep. This is also the cause of teeth grinding. Therefore, there is no other way, you should only apply this to eliminate the habit of chewing non-food items, and gradually give up this. The next treatment in this list of tips on how to stop teeth grinding at night is setting up the habit of not straining the jaw during the day. If you find that your jaw is straining or your jaw often clenches, relax the jaw by placing the tip between the teeth. Pay regular attention to your jaw to make sure you are not stressed out. If dental problems such as tooth decay or periodontal disease cause you to permanently strain your jaw, then treat them quickly. Besides, you should also limit your intake of hard foods. Regularly massaging your jaw to relax is also not a bad solution. Regular drinking of water to prevent dry mouth can also help you improve this condition. It is important that you recognize your problem in order to apply the appropriate method. At first, it was difficult for you to regularly pay attention to this. But you can remind yourself by writing on the note pad and stick it in where you can easily see. Gradually, you will establish and maintain the habit of not straining the jaw. Calcium plays an important role in the development of bones and teeth. Not only that, calcium ions also play an important role in neurotransmitters. When the body is deficient in calcium, the activity of nerve transmission is inhibited, the power of excitement and the inhibition of the nervous system is reduced. Calcium deficiency causes very obvious symptoms such as joint pain and teeth grinding. You can add calcium to your body through some foods such as eggs, milk, yogurt, soybeans, broccoli, almonds, and cabbage. Magnesium is an important mineral for the body. 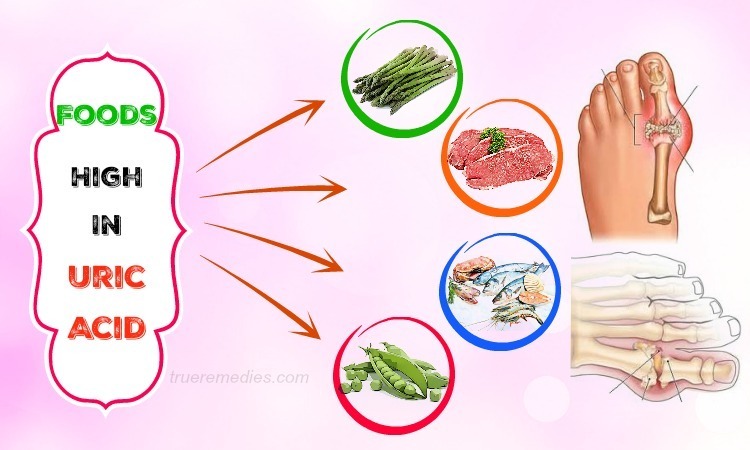 In the body, magnesium exists in small amounts (about 30g with 60kg body weight), which is present in the composition of nearly 300 different enzymes – regulates various functions. Magnesium also plays an important role in lipid and protein synthesis to help ensure neurotransmitter stability. You can add magnesium to your body with some foods such as rice, wheat, barley, pumpkin seeds, squash, watermelon, flax seeds, and sesame seeds. Massage the neck muscles, shoulder muscles, and facial muscles before falling asleep. Use your fingers and palms to massage the sides of your head, forehead, and jaw to make it easier to circulate blood  . 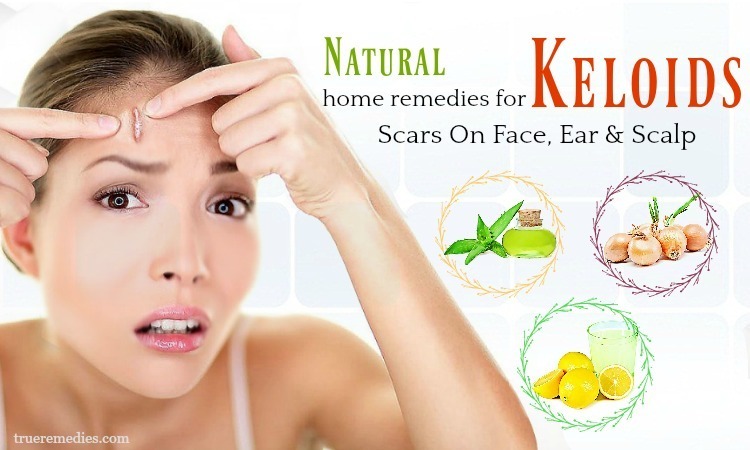 Soak the towel in hot water, squeeze the water, and place it in the cheek area in front of the ear. This will help to relax. Similarly, spread the warm towel over the face. This action not only helps relax muscles, but also helps to calm the mind. Listening to soft music or white noise can help keep your head comfortable while you sleep. Read books in bed for at least half an hour before going to sleep. This useful habit will help you get ready to fall asleep. Turn off your TV and computer for at least an hour before going to bed. Minimize sensory activity before falling asleep. Do gentle yoga exercises. These exercises can help the body relax when preparing to go to sleep  . You should do yoga slowly and regularly for five to fifteen minutes each day to relieve physical and psychological stress. Having a comfortable psyche before and during sleep improves the quality of our sleep, avoiding nightmares and teeth grinding. The mouth guard will be installed by your dentist or you can buy it at the drugstore. However, this tool is usually soft and easy to fall off when you grind your teeth. Therefore, mouth guard should be fitted by the dentist to ensure safety and high quality. This is a bit expensive compared to the one sold in the pharmacy (although most of the costs are covered by the insurance), but it will fit your teeth more easily and bring you comfort when using. Some mouth guards, which are made from ethylene vinyl acetate (EVA), are also an affordable option that you should try before you invest money in visiting dentists to install a mouth guard. They can be easily softened in boiling water and adjusted to fit your teeth. Please note that it is very necessary to clean the mouth and clean the mouth guard thoroughly. This will help you avoid some dental problems. If teeth grinding affects the appearance of your teeth and you are longing to change that, do not be afraid to go to a dentist to discuss this issue. If your teeth are short or if they are too close to the gums due to the impact of grinding teeth, the dentist will orthodontically reconstruct the teeth by applying appropriate methods to address this problem. You may not believe that this is true, but today, medical advancement can do the things that surprise you. These aesthetic methods will restore the appearance of teeth to make them stronger and beautiful. 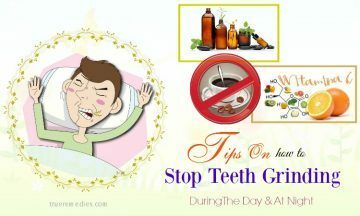 Using some medications is the last remedy in this list of tips on how to stop teeth grinding at night. If your teeth continue to grind together persistently, you should go to the dentist because of chronic teeth grinding will cause the teeth to break or fall. If you often grind your teeth, this is a good time to think about using certain medications. Although teeth grinding is rarely treated with drugs, sometimes muscle relaxants and botox may help you to relax your jaw, thereby preventing grinding. Do not hesitate to consult with your doctor about this method. Take control of your urge to clench or grind your teeth whilst you are awake. Let yourself enjoy stress-relieving habits and activities such as exercise and music. Reduce your intake of alcohol and caffeinated beverages. Talk about it. This is cognitive behavioral therapy (CBT) which retrains your brain to identify the feelings of anxiety, stress and other negative emotions and their sources. Find the CBT therapist to help you do it. Eat more spinach and increase your intake of omega-3s. There, you have found out tips to help you resolve grinding teeth. As you can see, they are all very simple and safe. Quickly apply some of them to see their effects. 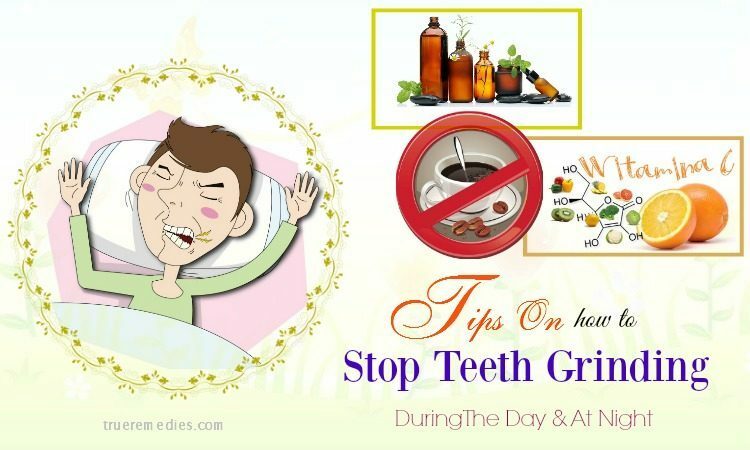 If you have any contributing ideas about our article of “Top 18 Tips On How To Stop Teeth Grinding At Night” introduced in How To Category, do not hesitate to drop your words below this post. We will answer as soon as we could.